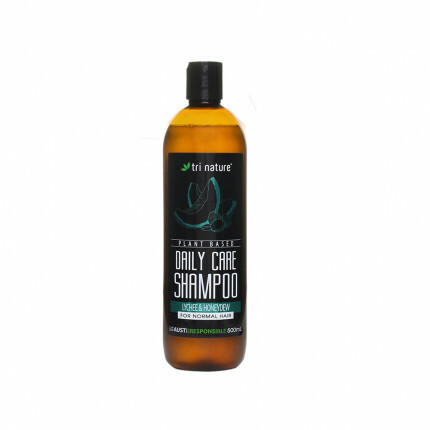 Contains: Water (Aqua), Sodium Cocoamphoacetate, Glycerin, Lauryl Glucoside, Sodium Cocoyl Glutamate, Sodium Lauryl Glucose Carboxylate, Cocamidopropyl betaine, Ammonium Lauryl Sulphate, Caprylyl/Capryl Glucoside, Coco-Glucoside, Glyceryl Oleate, PEG-150 Pentaerythrityl Tetrastearate, PPG-2 Hydroxyethyl Cocamide, Laurdimonium Hydroxypropyl Hydrolyzed Wheat Protein, Polyquaternium-7, Trideceth-9 PG-Amodimethicone, Trideceth-12, Sodium PCA, Sodium Lactate, Arginine, Aspartic Acid, PCA, Glycine, Alanine, Serine, Valine, Proline, Threonine, Isoleucine, Histidine, Phenylalanine, Althaea Officinalis (Marshmallow) Extract, Chamomilla Recutita (Chamomile) Extract, Potassium Sorbate, Essential Oil Based Fragrance, Tetrasodium Glutamate Diacetate, Phenoxyethanol, Benzoic Acid, Dehydroacetic Acid, Ethylhexylglycerin, Citric Acid. A gentle, naturally derived, dual action 2 in 1 shampoo/conditioner with a fresh Citrus and Wild Mint essential oil based fragrance that offers thorough cleansing and weightless conditioning. 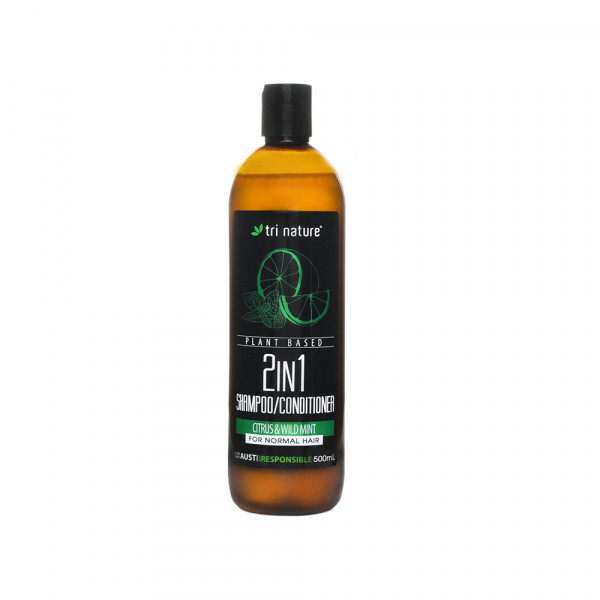 Enhanced with Wheat Proteins, Amino Acids and botanical extracts of Chamomile & Marshmallow to ensure shiny, healthy looking hair, this pH balanced product is an ideal, time-saving product for shorter hair styles that need to be efficiently maintained. 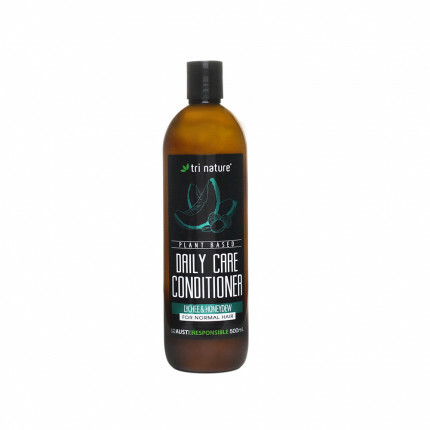 A gentle, caring, naturally derived shampoo with an uplifting Lychee & Honeydew essential oil ba..
A gentle, caring, naturally derived conditioner with an uplifting Lychee & Honeydew essential oi..